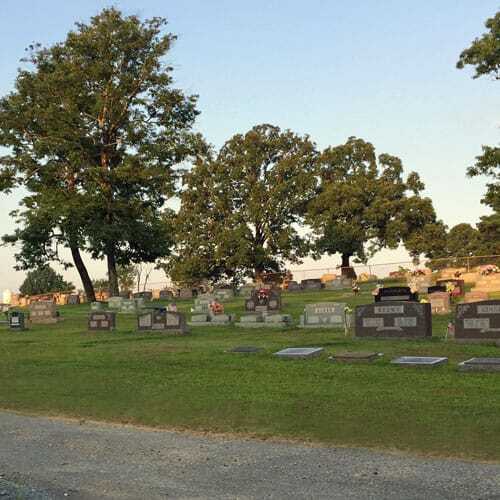 Smith Benton Funeral Home in Benton, Arkansas, wants to provide you an incredible offer of two free cemetery spaces for you and your spouse. What's the catch? There isn't one! We know if we serve you, we will likely serve the rest of your family. Submit the form below and qualify* immediately for two burial lots—absolutely free. We want you to know that we appreciate your attention-to-detail. 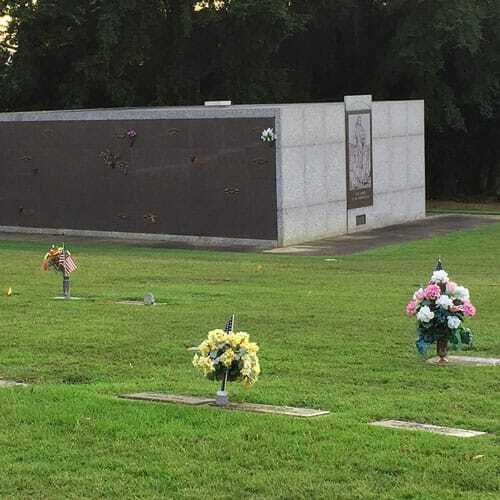 One of our professional funeral arrangers will call you shortly, or you may choose to call us now at (501) 778-7100. *You must be over the age of 50 to qualify. 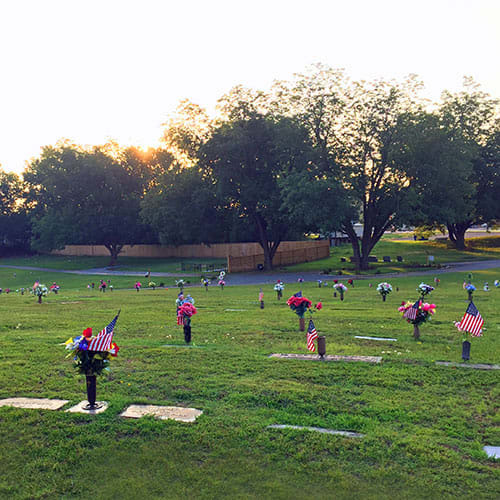 Promotion is limited to those with no prior ownership of a cemetery property.